Helichrysum oil is extracted from Helichrysum angustifolium (also known as Helichrysum italicum), of the Asteraceae (Compositae) family and is commonly known as everlasting oil, Immortelle and St. John's herb (not to be confused with St. John's Wort which is known as Hypericum perforatum). This oil is a strong smelling oil - people normally would describe it as a "herbal smell" and is not unpleasant - yet it does however dominate finer more fragile fragrances. Helichrysum oil has a strongly straw-like, fruity smell, with a honey and tea undertone and the color can range from pale yellow to red. The viscosity is watery. This evergreen aromatic herb grows up to 60 cm (24 in) and is also called Italian Everlastings or Immortelle. It has a branched stem, silver-green scented leaves and dark yellow daisy-like flowers, which become dry as the plant matures, yet retain their color. High quality oil is achieved if distillation occurs within 24 hours of harvesting; the younger plants yield greater quantities. 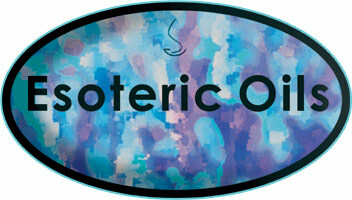 There are about 500 species of helichrysum, but only a few produce essential oil. Helichrysum petals were used throughout Europe as a strewing herb in Medieval times. Helichrysum oil is extracted from the fresh or dried flowering-head clusters by steam distillation. The therapeutic properties of helichrysum oil are anti-allergenic, anti-inflammatory, antispasmodic, astringent, diuretic, analgesic, expectorant, cytophylactic, cholagogue and nervine. 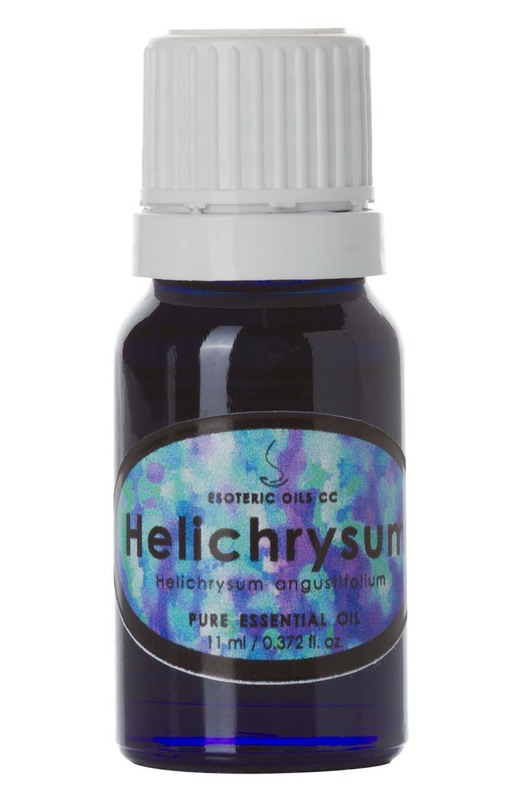 Helichrysum oil is non-toxic, non-irritant and non-sensitizing, but should not be used on children under 12 years. Helichrysum oil is helpful for circulatory disorders; it can relieve the pain of rheumatism and arthritis. It has a beneficial effect on colds, flu, bronchitis, coughs and asthma. Helichrysum oil has superb regenerating qualities and can assist in the healing of scars, acne, dermatitis, stretch marks, boils and abscesses. Folk medicine also presents this as a great boon for healing scars and fighting the ravages of aging. It aids the digestive system, reducing liver and spleen congestion. As a blended massage, oil helichrysum oil can assist with muscle aches and pains, respiratory problems and the digestive system. In a cream or as a lotion, helichrysum oil can be beneficial to dermatitis, acne and the healing of scars as well as countering the effects of aging. Although most essential oils blend well together, helichrysum oil blends particularly well with bergamot, chamomile, clary sage, lavender, mandarin and rosewood.